Ever wanted to have pearly white teeth but don't have the money or budget for it? What if I told you I actually went to the Public Dental Clinic in Malaysia or better known as Klinik Pergigian Kerajaan (I think this would be the only blogpost I actually type Malay words). My teeth got scaling and it only cost me RM 3 (Registration fee RM 1 + Scaling RM 2). 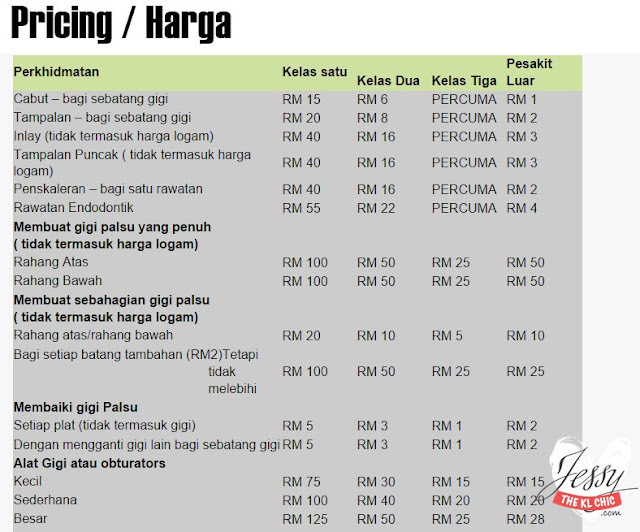 Below I included the places and pricing/harga of government dental clinics in Malaysia. Forgotten what day it was, I remember this was some time in August. 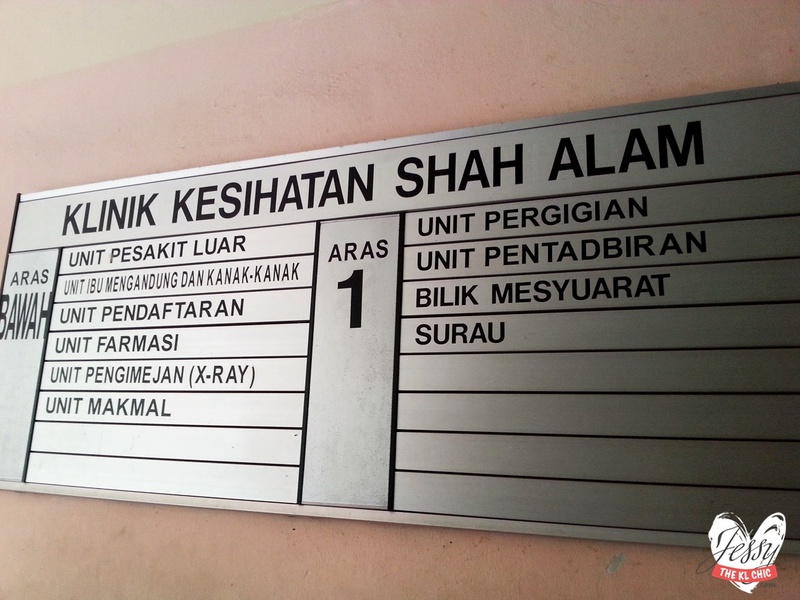 I didn't have any information on the government dental clinic in Malaysia and there weren't much info online too. I did my research for a week and brace myself to what may come my way. Found out the list of Public Government Dental Clinics in Petaling Jaya and choose the closest one to home. Asked a friend what time I should be there to avoid waiting too long. 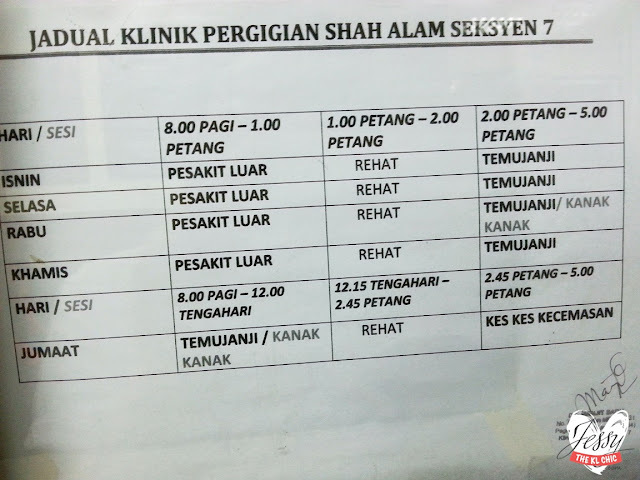 My friend told me she was at the clinic at 7.30am lining up and the clinic only opens at 8am! 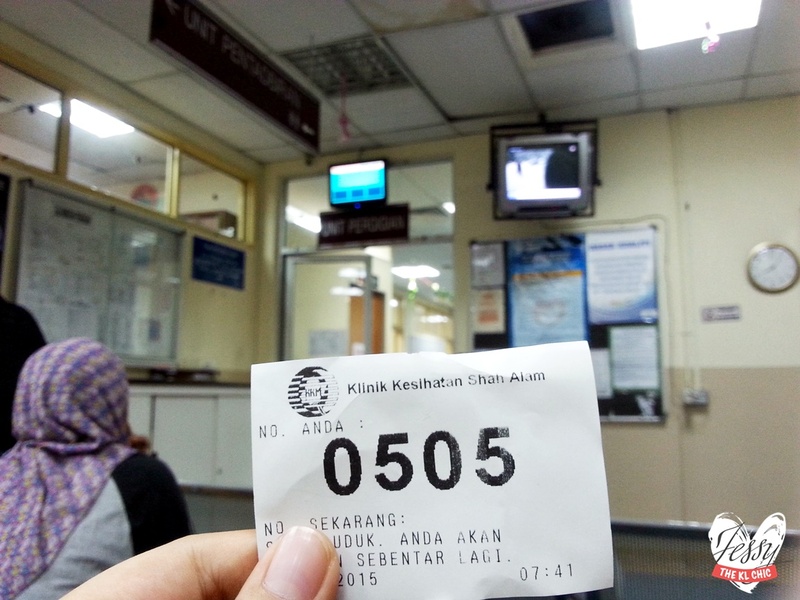 My dad previously went to the government dental clinic in Kelana Jaya and ended up waiting for 4 hours because he got in line after lunch. 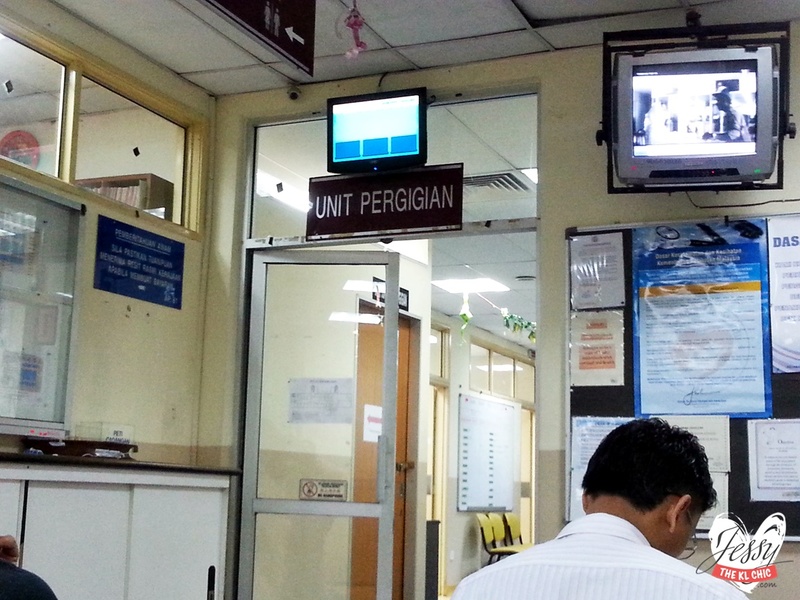 The dental clinic is located in the government clinic's first floor. Do know that the building looks like a bungalow house (as seen from the picture above). I waze myself there and found the place easily. The problem was parking, they only have around 30 parking spaces. People started parking at the side of the road. When I enter the building at 8.15am there must have been about 60 people queuing for the government clicnic at ground floor. When I went to the first floor, there were about 6-10 people before me. When it was my turn, the dentist inspected all of my teeth and then did scaling for me. I asked her what if someone would want to do filling, she said for RM 2 but you can only fill one teeth a day. She got everything done in less than 30 minutes. It was painful and messy but nothing I can't handle. FYI my tolerance level is low, so if I can do it, you can too. hahaha. Also my dentist, a female, did a good job until I literally couldn't stop staring at my teeth for the whole day. That's about it for what I experience. Hope this help those who been wanting to go to government dental clinics but were too scare. 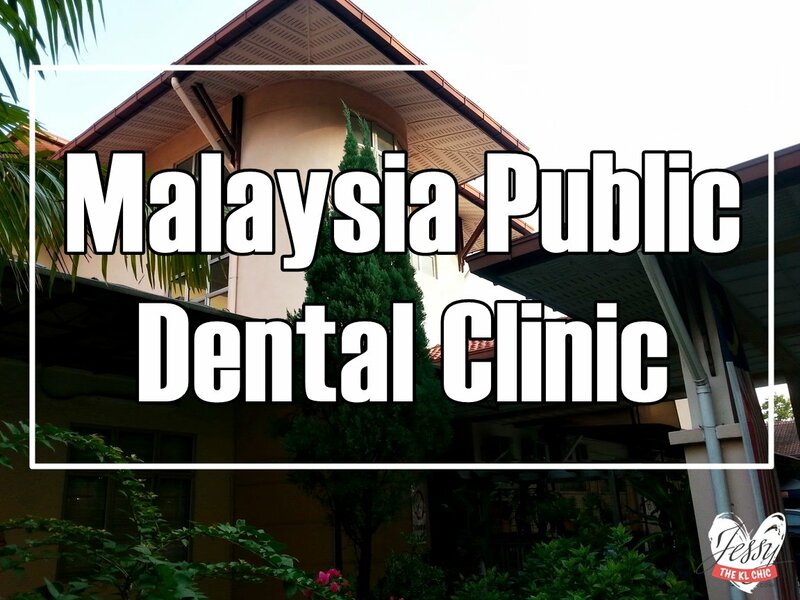 I even have the entire list of all of the government dental clinics in Malaysia (CLICK HERE) and the pricing (CLICK HERE). No. 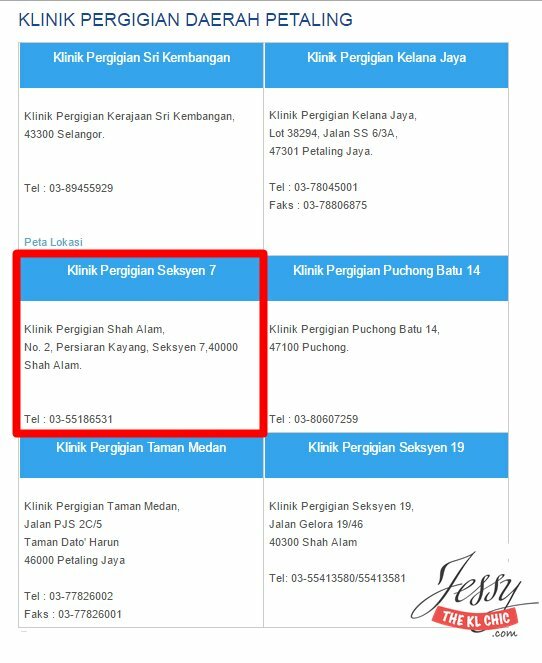 2, Persiaran Kayang, Seksyen 7,40000 Shah Alam. True indeed that all these services are priced rather reasonably. But I had a very traumatizing experience when I did my scaling in Penang the last time round. They accidentally scaled too deep down into the roots, and whole night my teeth were bleeding non stop giving me this bloody mouth look like I was punched in the face haha. Well it was the last time and now I go private already haha. Very scare to see dentist. The sound when they do your teeth is scary enough. The price is affordable. Will share this info with people around. Thanks. hahah im not scared of government dental or what, it's more like im scared of dentist in general.... everytime visiting the dental is a nightmare to me! 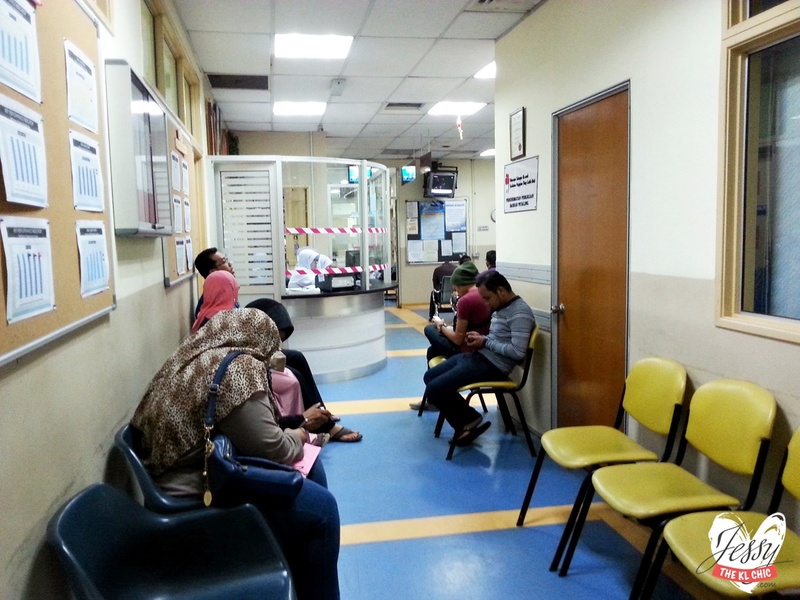 Sometimes it is good to make use of governement clinics and hospitals despite the horrendous queue but you save a lot of money on it... my husband got dentures made for a huge fraction of what he would have to pay in private dentist!!!! you should visit my mum's clinic in KJ. hehe. I practically grew up in clinics following her around almost everyday when i was in my primary years. Seldom see dental... Reminded me to go for a dental check up.. Thanks for sharing. 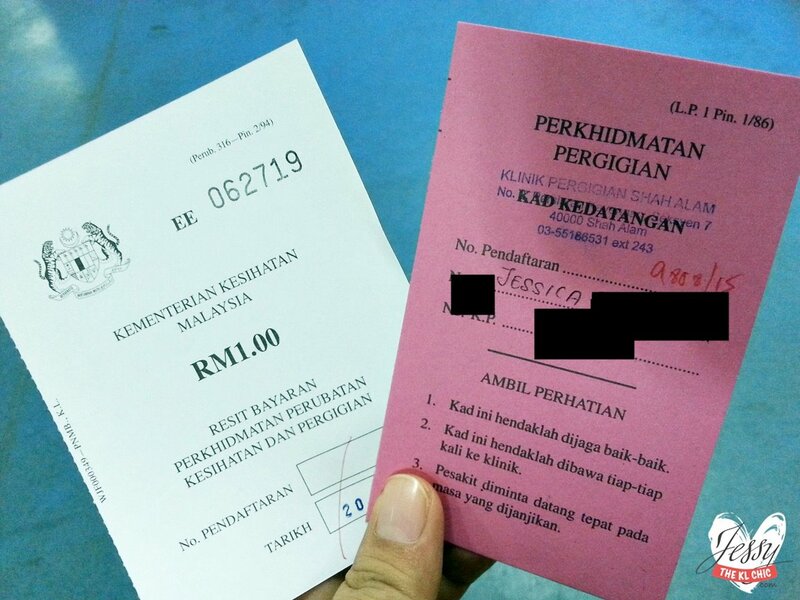 I'll go to Govt clinic next round for my teeth as private too expensive and not worth it. The place looks good. Not too pack. I don't usually go to the dentist, thank goodness I never had any major teeth/gum problems but I think I need to get into the good habit of seeing the dentist twice a year now. Before it's too late..
ive been to public dental clinic few times too, real cheap maybe like free also, but i do find it not as thorough as in the equipments they have are not so high tech yet. i'm going to bookmark this post. Very useful info , especially on the pricing. Gonna get my dentures repaired asap, or probably make new ones! maybe its time for a dental check up. i have not been to one for years. 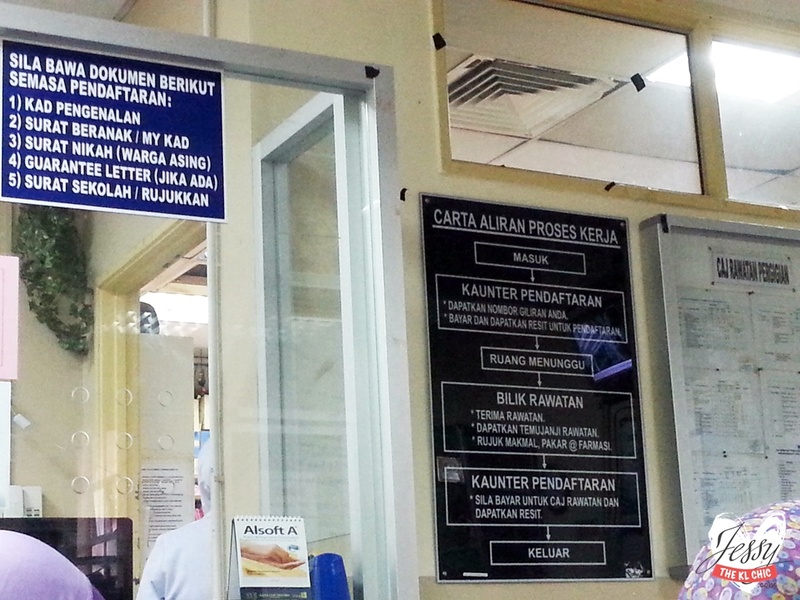 Just went to the Klinik Kesihatan Pergigian this morning for fixing a new false tooth, but being told that it has to wait 6 long months before you can see your new false teeth right in front of you very eyes....! Gosh, which outlet did you go to? Didn't know that the wait is so long. went there today after reading your post :) Thanks for sharing your experience! Your post had given me another perspective on this point. I have taken in a considerable measure from this post.